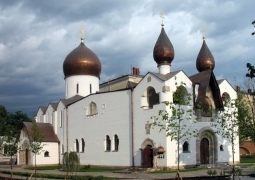 Zvezda - World of Excursions provides a full range of services for foreign tourists visiting Russia. We can organize your trip to the Russian Federation, which will open the beauty of Russian nature and introduce its sights to you. You will visit the cherished havens of the country, touch the secrets of the past, and learn the history’s chapters of the great nation. For the most sophisticated clients, our company will offer a unique program, prepare an interesting itinerary, make an independent tour or will offer to implement group programs of any complexity. In Moscow, you will certainly have a walk in the Kremlin, visit the Armoury Chamber and admire the treasures of the Diamond Fund. 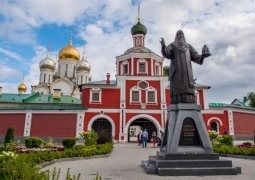 Moscow sightseeing guided tour will allow you to see the beauty of the cosmopolitan center, to feel the reverence of its history, to enjoy the amazing Moscow sights. You will reveal the originality of the national culture while visiting museums and estates, palaces and temples, galleries and parks. Our team’s staff will introduce to you the amazing, fascinating and magnificent beauty of St. Petersburg, the Northern capital. They will take you for a walk in quiet centuries-old streets of St. Petersburg, you will see the luxury of the Peterhof palaces, and you will feel the beauty, sincerity, and marvelous colouring of artistic masterpieces in the Hermitage Museum. The Golden Ring journey will become a real cultural discovery for you starting from the original national culture’s color and folk crafts to the artistic originality of architectural complexes of the country. Tourism programs in Russia may be completely different: thematic, sightseeing, wellness, educational. We are ready to fulfil any of your wishes with great pleasure! 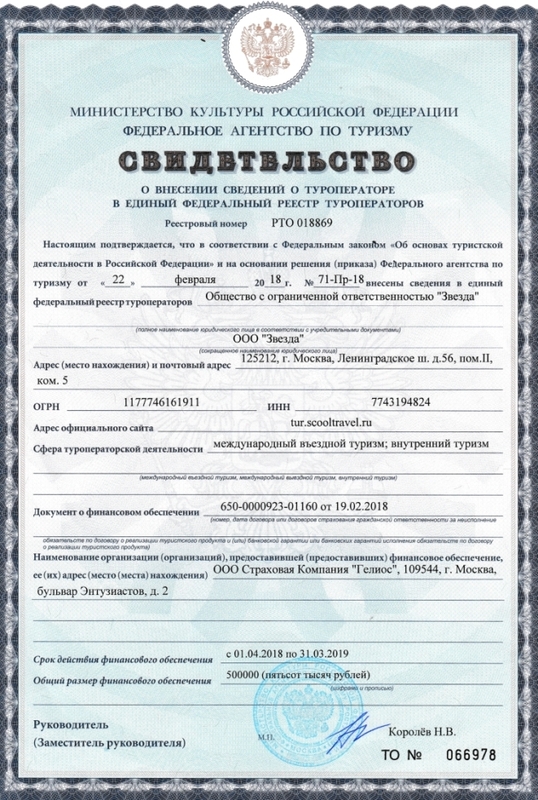 Organization of transfers and transportation by cars (for individual customer service) and comfortable minibuses and buses (for groups) in accordance with requirements of all safety standards for passenger transportation, including transportation of children. 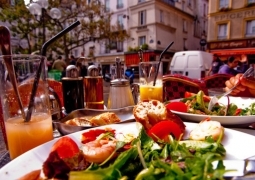 Catering for tourists in the best cafes and restaurants in the cities of the Russian Federation. Highly qualified guides that will render the service at the highest level. 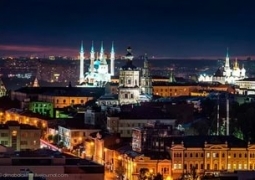 Development and implementation of sightseeing and entertainment programs in Moscow, St. Petersburg, Kazan, Novgorod, Sochi and other Russian cities. We will take into account all your wishes and opportunities and will make your trip really unforgettable! We can offer you excursions in English, German, French, Chinese, Spanish, Italian, Vietnamese, Japanese, Korean, Portuguese, Hebrew, and Farsi. On request, excursions and entertainment programs may be organized in any language. The guide will accompany you throughout the tour. 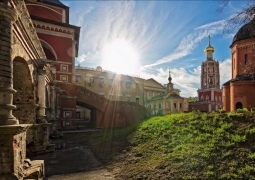 If you decided to book a tour in Russia in Zvezda - World of Excursions, please write a letter to our address, describe all your wishes, opportunities, requests, leave us your contact information, and specialists of our company will contact you shortly. Zvezda - World of Excursions wishes you a pleasant journey! Welcome to Russia - Travel the World with us! a unique national show - "Amazing Russia"